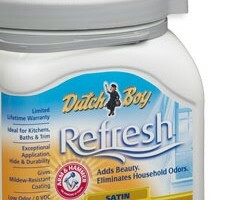 Dutch Boy Paint is looking for a nasty house – You could win BIG! 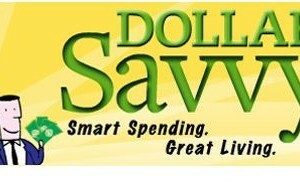 Dollar Savvy Cool Cash Contest! You can win $250 for your money saving tip!